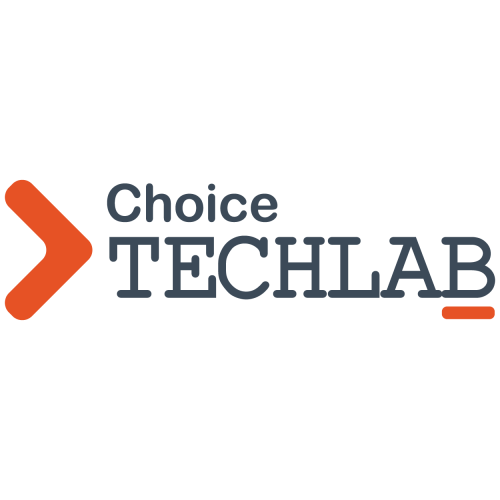 As an IT firm in Mumbai, Choice TechLab offers an all-encompassing set of services that are dedicated to helping your business achieve digital transformation in today’s digital era. Some of the major engagements of the firm include Managed IT Security, Cloud Consulting and Support, Mobile and Web Application Development as well as Digital Marketing services. Their expertise ranges across the wide spectrum of finance, religion, technology, e-commerce, among many others. Trans-Track is the solution to every fleet and freight business. The top-tier software comes with nine modules – Fleet Management, User Role Management, Financial Accounting, Transport/Logistics Module, Driver Management, Repair History, Parts and Inventory, Document Management System as well as Dashboard and MIS to ensure smooth functioning of operations. A product developed by Choice TechLab, that offers PAN global services and comes with a dedicated support team.